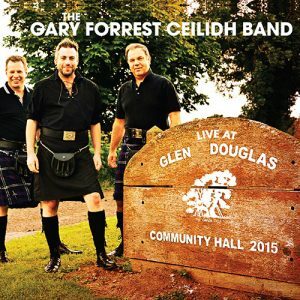 View basket “The Gary Forrest Ceilidh Band” has been added to your basket. 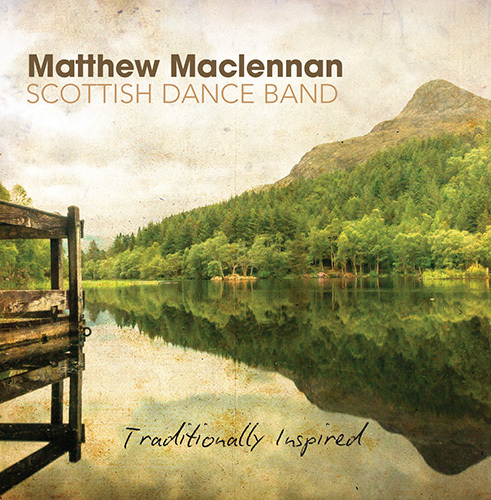 Traditionally Inspired is the debut album from Matthew Maclennan and his Scottish Dance Band. 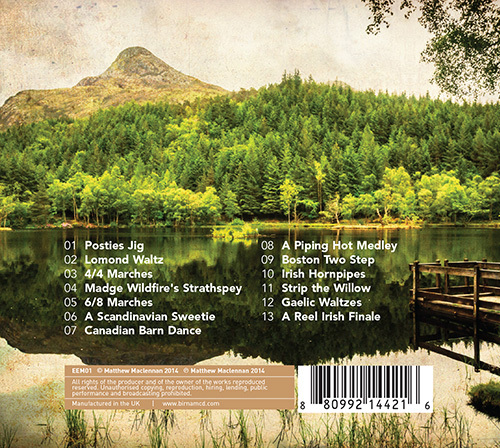 This album is a mixture of music from throughout Scotland and beyond her borders. 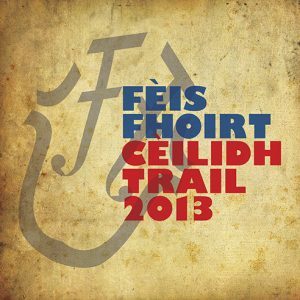 “As a band we are inspired by dance bands and musicians of generations past. We like to play their tunes, but also like to apply our own traditionally inspired reinterpretation on the musical arrangements. 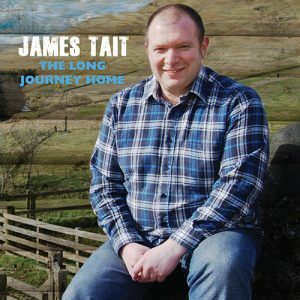 This album is an album for both the listener and the dancer alike. 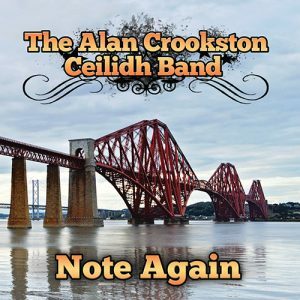 The tunes on this album have been carefully selected by us as it is first and foremost the music which we really enjoy playing in our live performances, to both listening and dancing audiences.” – Matthew Maclennan.